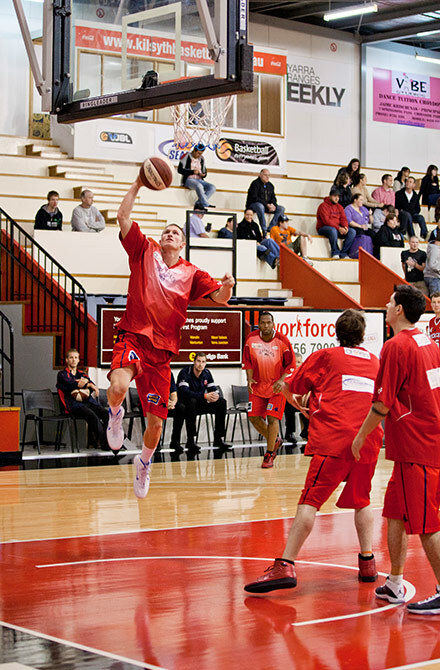 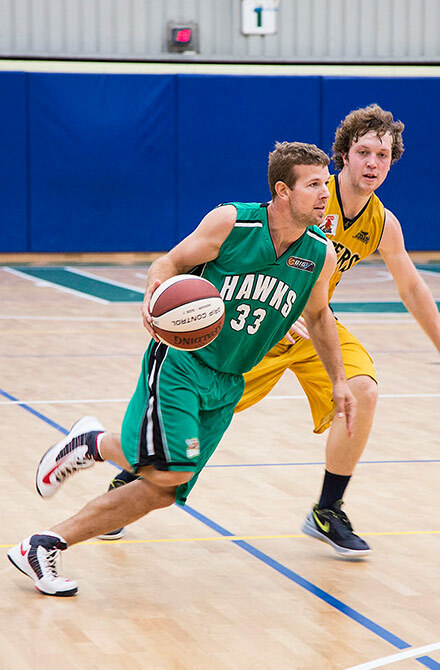 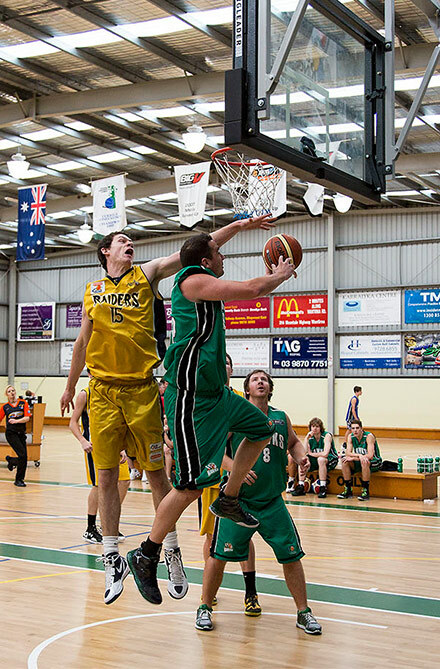 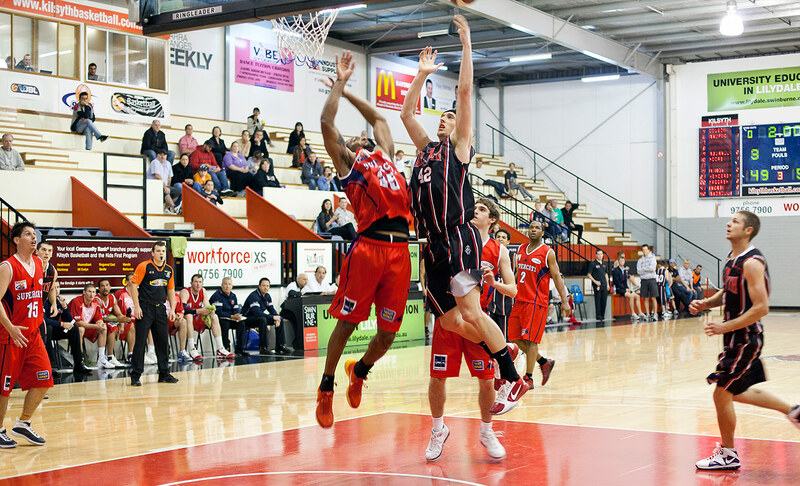 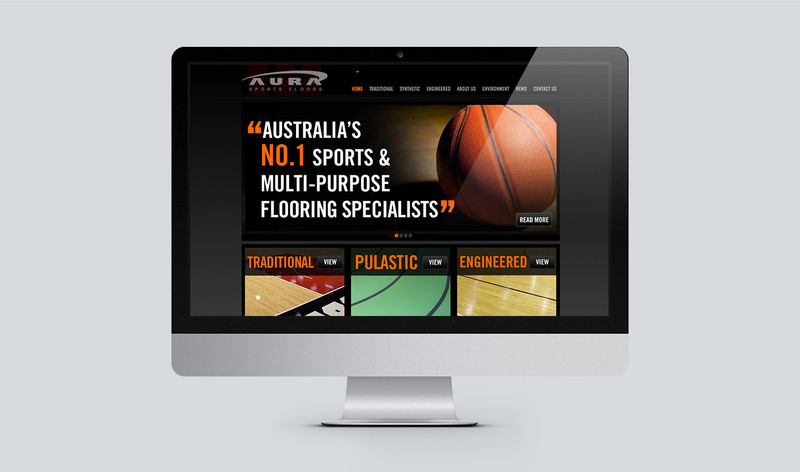 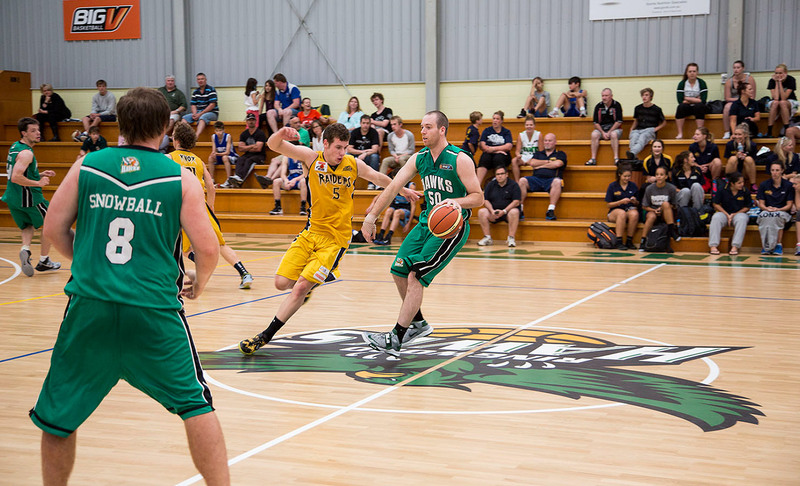 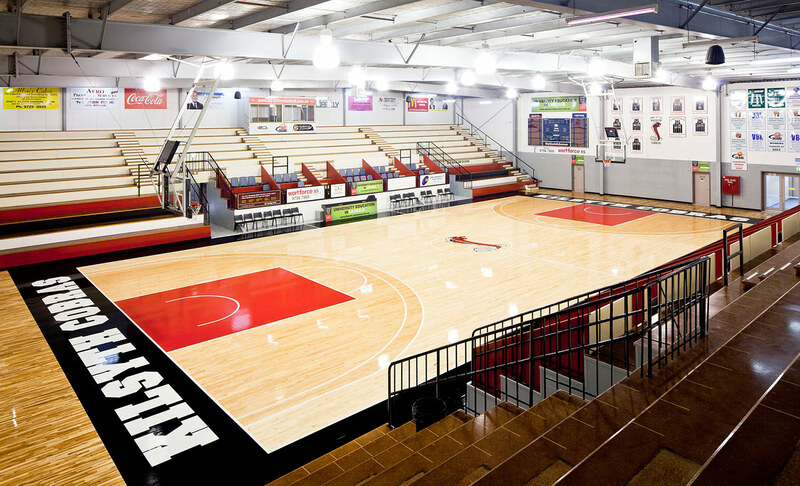 AURA are Australia’s No.1 indoor sports and multi-purpose flooring specialists. 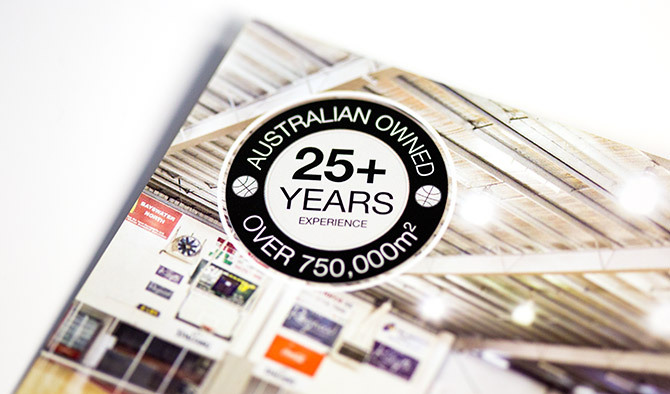 With over 20 years of experience and over 500,000m2 of sports flooring installed. 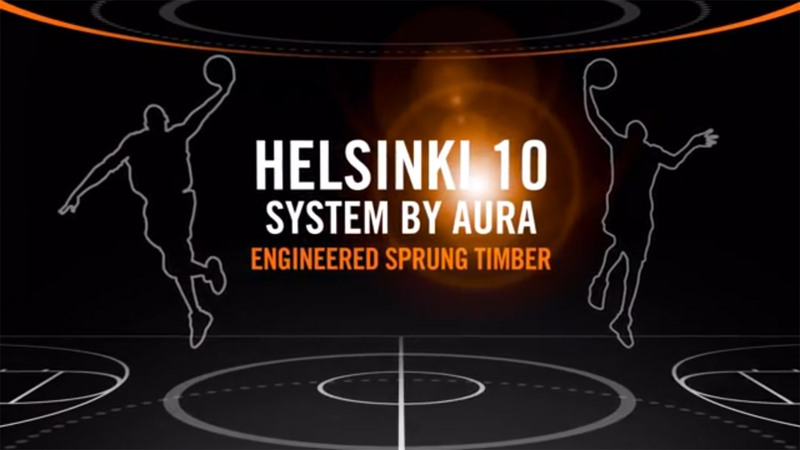 AURA offers a range of products including traditional timber, synthetic and engineered timber floors. 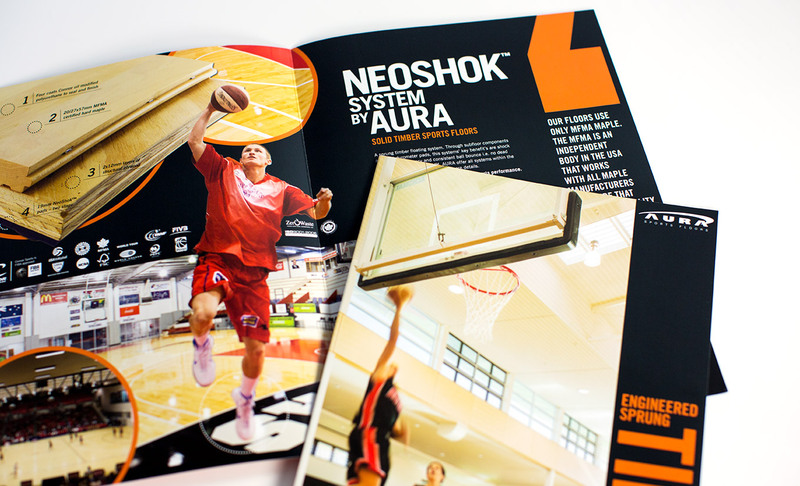 zeroG was tasked with simplifying and communicating the various properties and benefits of each system to potential customers. 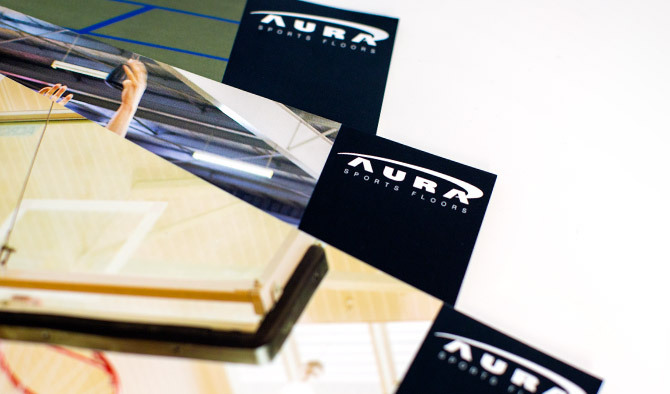 At the same time we re-launched the brand with a new look and feel across a re-developed website and a range of new brochures, direct mail pieces, flyers and promotional material. 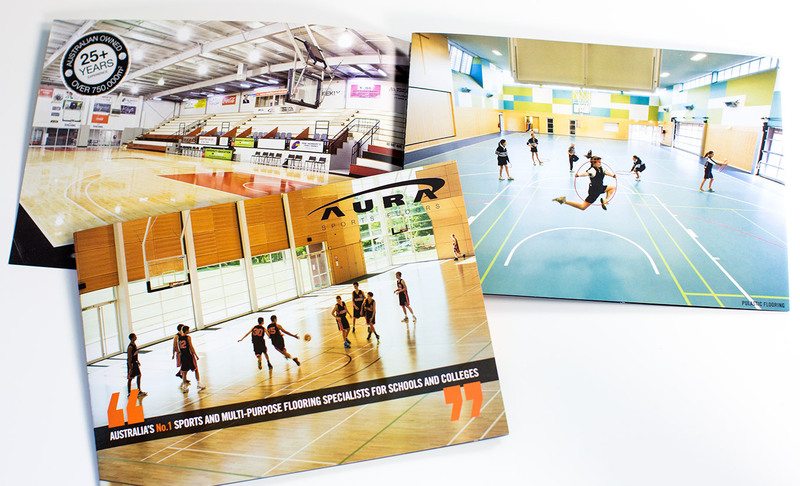 As part of the rebrand we photographed a number of their completed sports floors with both architectural and action shots. 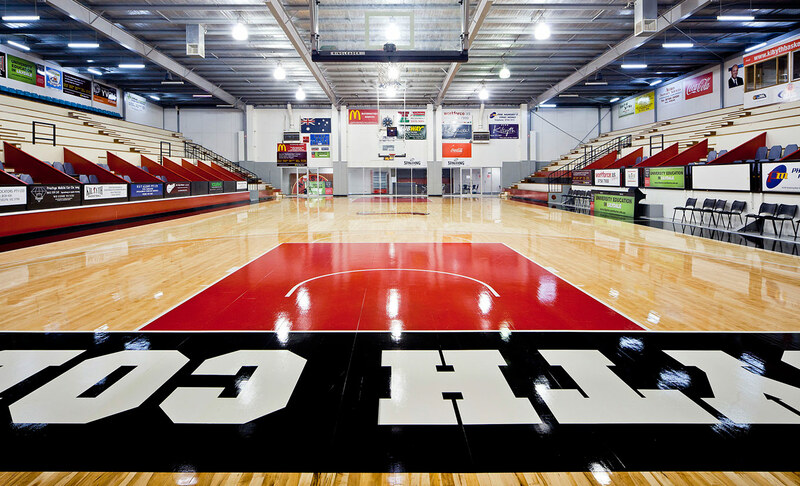 This culminated in a timelapse video, shot, and edited by us showing the entire 2 week sports floor installation process in a few short minutes. 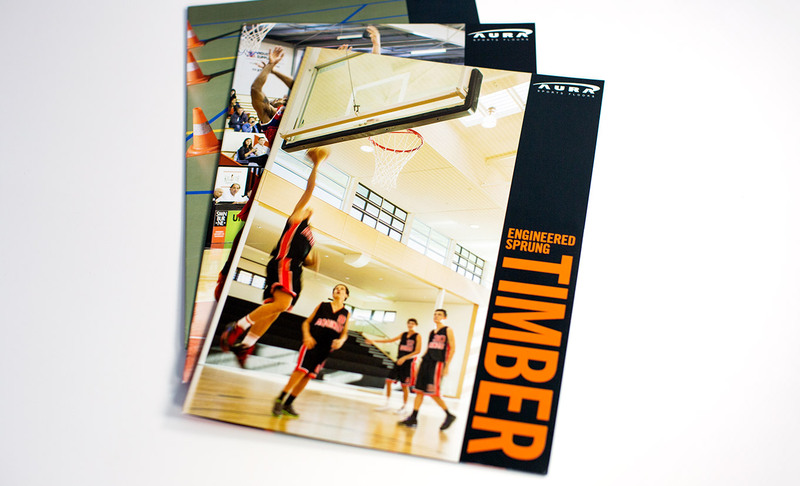 Call or email us to discuss how we can help your business communicate effectively to your customers and clients.